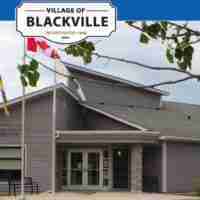 Willie O’Ree Place, 605 Cliffe Street, is a fully accessible, state-of-the art facility that features two NHL sized ice surfaces, 11 large dressing rooms, offices for officials and event organizers,an indoor walking track, three rooms for community use, canteens operated by the Nashwaaksis Y’s Men Club, the Fredericton YMCA Northside Wellness Centre, and a seasonal youth centre and indoor skateboard park. In addition, this new facility houses Fredericton’s Celebration of Sport. 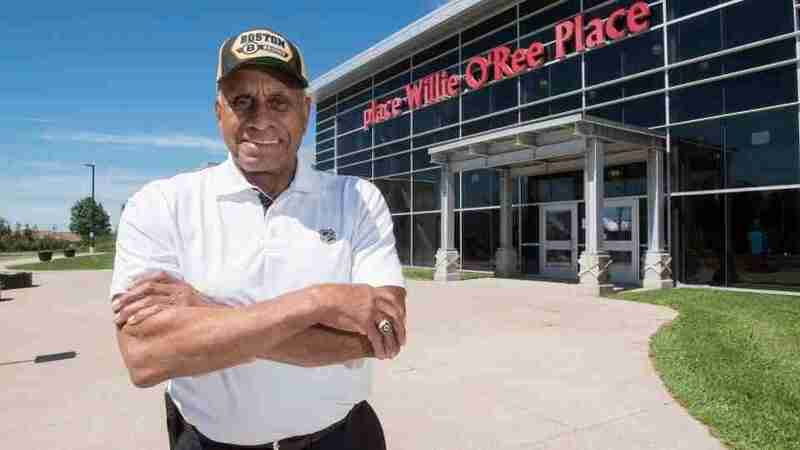 The North Side Sports & Leisure Complex was officially named Willie O’Ree Place in a public ceremony January 16, 2008 in honour of the former Fredericton man who became the first black person to play in the National Hockey League 50 years ago. Willie Eldon O’Ree was born October 15, 1935 in Fredericton, New Brunswick. A graduate of the New Brunswick Amateur Hockey Association, O’Ree who was known for his speed and checking abilities throughout his career was a threat every time he touched the ice. Following his stint in the NBAHA, O’Ree joined the York County Hockey League’s Fredericton Merchants a team with whom he played only six games with before joining the New Brunswick Junior Hockey League’s Fredericton Jr. Capitals. The Fredericton, New Brunswick native spent parts of two seasons with the Jr. Capitals in 1951-52 and 1952-53 before joining the Fredericton Capitals of the New Brunswick Senior Hockey League for parts of two seasons in 1952-53 and 1953-54. As a member of the Capitals, O’Ree led his team to the 1954 Allan Cup tournament before joining the Quebec Junior Hockey League’s Quebec Frontenacs in 1954-55 and leading them to the 1955 Memorial Cup tournament. After only one season in Quebec, O’Ree joined the Ontario Hockey Association Junior ‘A’ Hockey League’s Kitchener Canucks in 1955-56 and set a career high in goals with 30 before joining the Quebec Hockey League’s Quebec Aces in 1956-57. 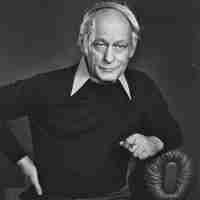 As a member of the Aces O’Ree and his teammates battled for the Edinburgh Trophy, which was a Challenge Series between, the Western Hockey League and the Quebec Hockey League form 1953 to 1956. In 1957-58 O’Ree spent the majority of the seasons with the Aces while playing a handful of games with the American Hockey League’s Springfield Indians before he made his NHL debut with the Boston Bruins later that season. 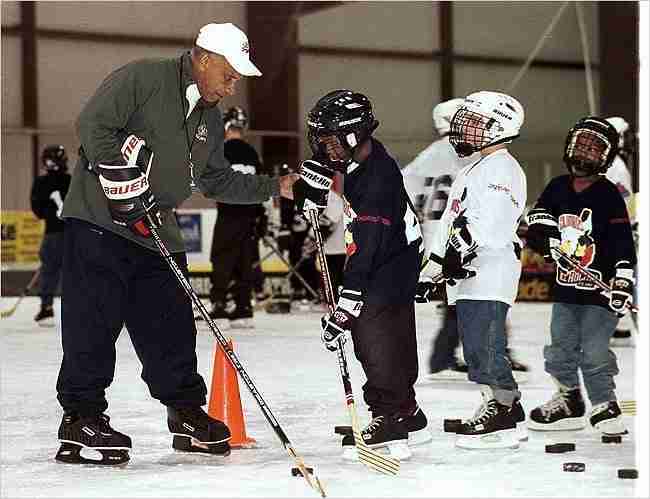 **TorSun Photo** Willie O’Ree, left wing, Boston Bruins. 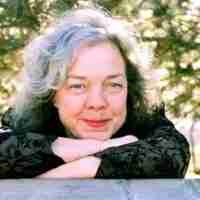 Photo date unknown. Sun Media file photo. O’Ree’s first NHL game was marked with historic content as he became the first black person to play in the NHL before returning to the Aces in 1958-59. After a stop in Kingston of the Eastern Professional Hockey League, O’Ree rejoined the Bruins in 1960-61 where he played in 43 games, scoring his first NHL goal against the Montreal Canadiens. 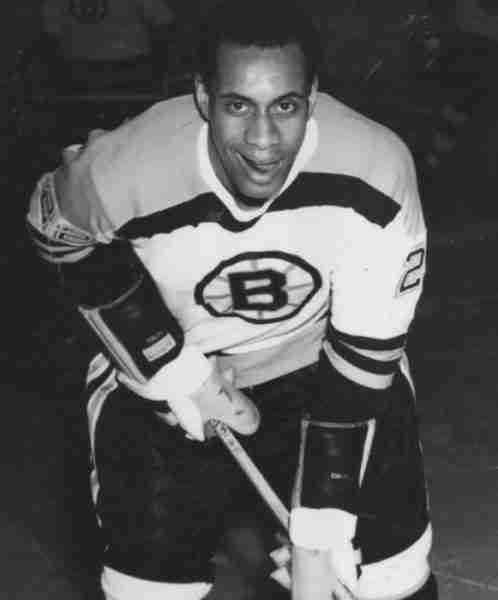 Even though he spent the majority of the season with Boston, O’Ree also spent some time with the EPHL’s Hull-Ottawa Canadians before the Bruins traded him to the Montreal Canadiens during the off-season. Having never played a game for Montreal, O’Ree was dealt to the Western Hockey League’s Los Angeles Blades after having begun the season in the EPHL. O’Ree went on to play six seasons with Los Angeles establishing a career high in goals with 38 during the 1964-65 season before he was traded to the WHL’s San Diego Gulls in the summer of 1967. O’Ree spent seven seasons in San Diego establishing a career high in points with 79 in 1968-69 and earning WHL Second Team All-Star honours before he was selected by the Los Angeles Sharks in the 1972 WHA General Player Draft. While in San Diego O’Ree played the better part of the 1972-73 season with the AHL’s New Haven Nighthawks. Following his 13 years in the Western Hockey League, O’Ree joined the Southern California Senior Hockey League’s San Diego Charms, a team with whom he spent the next two seasons with before retiring from the game for two years in 1976-77 and 1977-78. O’Ree returned to the ice in 1978-79 as a member of the Pacific Hockey League’s San Diego Hawks before calling it a career at the end of the season.